4-in-1 kit gives you everything you need to keep your tablet protected and looking great. 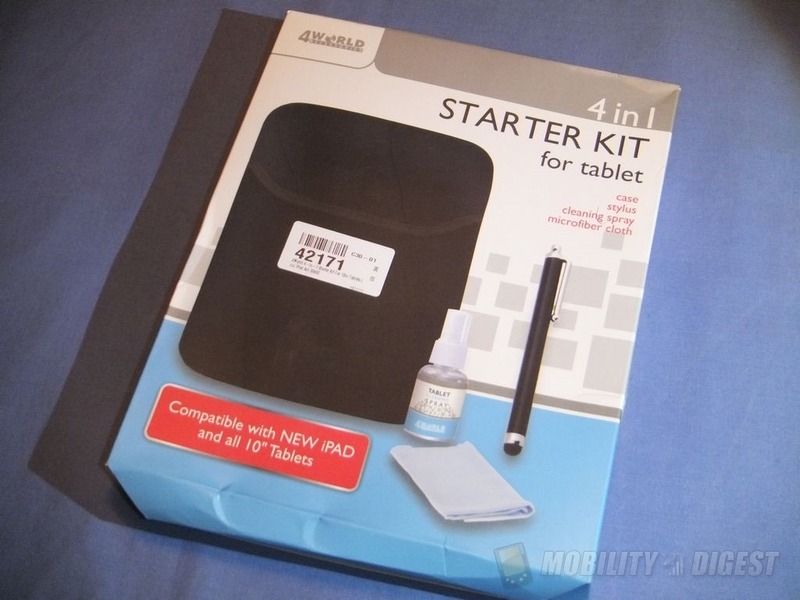 Compatible with all 10″ devices including iPad Air, Samsung Tab3 10.1, Sony Xperia Tablet Z and Microsoft Surface. Stylish matte look black stylus with chrome detailing offers increased usability to normal everyday use as well as protecting your screen from oil and grease. The perfect accompaniment for sketching, drawing and editing apps. 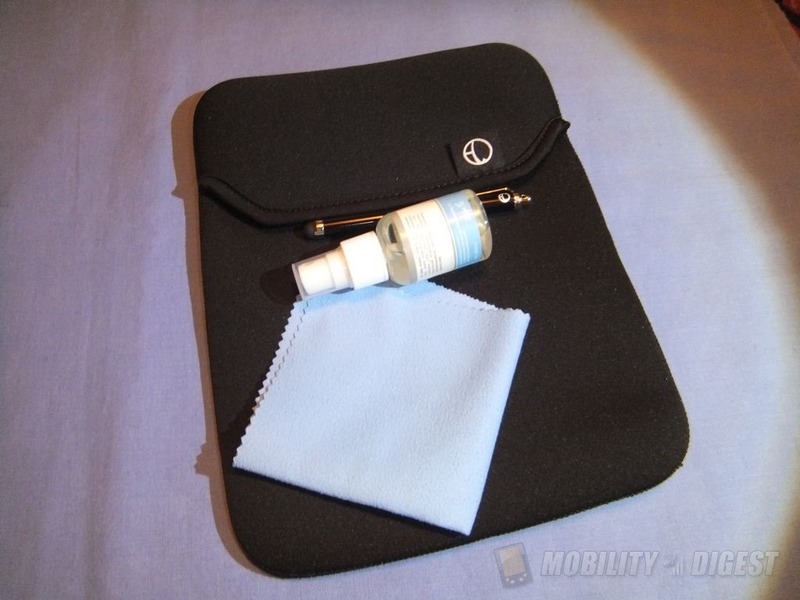 The padded black neoprene sleeve offers fantastic protection for any 10″ tablet against dirt and scratches. Simple open and close flap allows easy access on the go as well as all-round protection for your device. 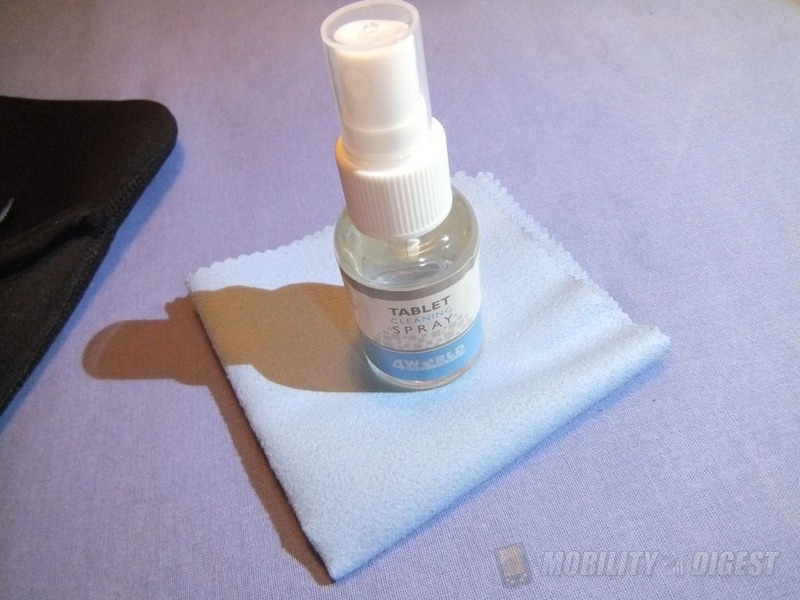 Liquid-based cleaning spray is ideal for use with any tablet screen as well as PC monitors, laptops and smart phones. Helps make screens easier to clean by removing dirt, while eliminating fingerprints, smudges and bacteria. When used with the microfiber cloth, the easy to apply cleaning spray will maintain your screen and keep it looking brighter for longer. This product was provided by GearZap for review where you can find Galaxy Note 10.1 Cases, along with everything for most any mobile device out there. So how about something different, a video unboxing or tour? The box is fine, some pictures on it and a little bit of info, nothing special but it’s what’s inside that counts right?! The stylus works fine, I used it with my HTC One and my tablets, it worked just as it should. Personally I would have rather had a stylus/pen combination as that would have added more value to it, but whatever. The spray bottle is 30ml in size and it should last a long time as you only need about two or three sprays really. The cleaning cloth is big and very soft made of microfiber material and does a great job of cleaning. I used it on both my tablets and my phone and it worked just fine getting the fingerprints and smudges off the first time. The case is very basic, it’s just a soft and stretchy neoprene material that has a flap instead of a zipper to keep it closed. 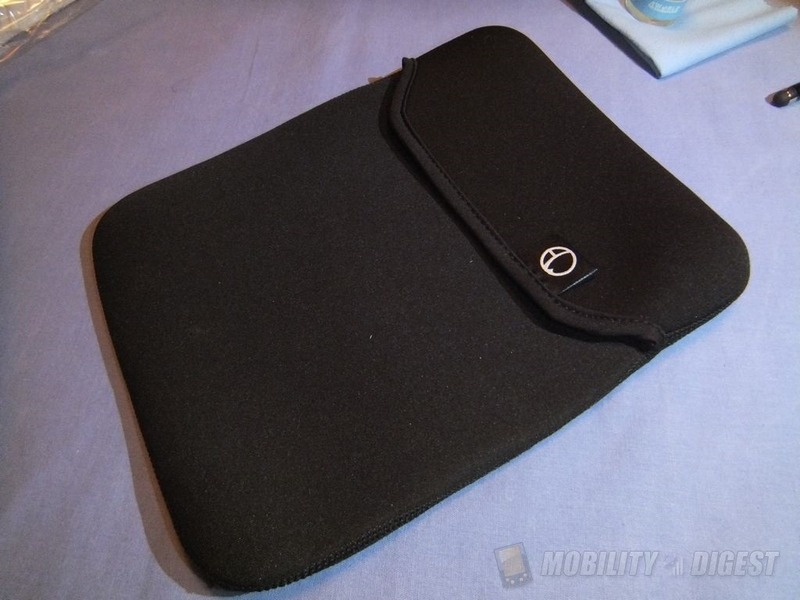 The case will protect your tablet to an extent, but it’s not very thick so it won’t protect from drops. 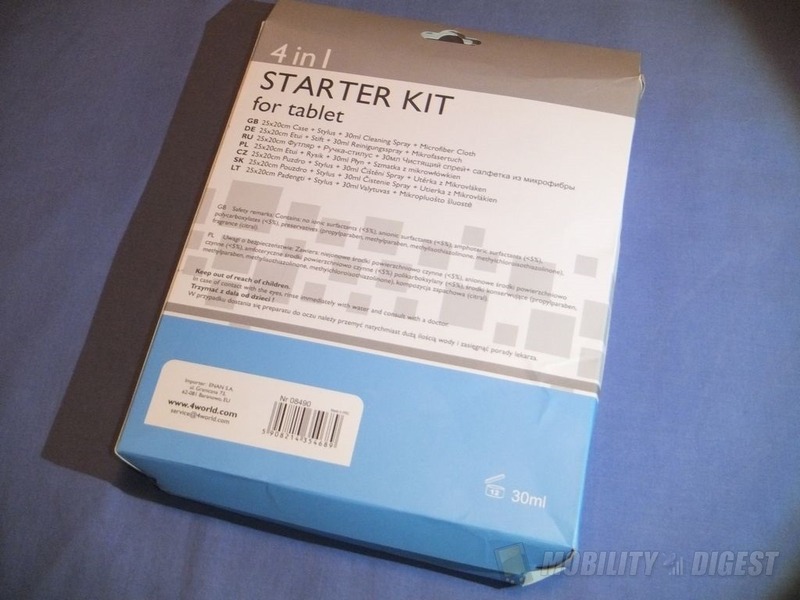 The case would work fine for your tablet if it was in another bag. I would personally like to see a zipper to keep the case closed and something more padded. All in all this kit would make a great add-on with a tablet order or a great gift for someone you know that just got a brand new tablet. For the price I think it’s worth it for what you get. The case is fine, it’s basic yes, but any case is better than none I think. 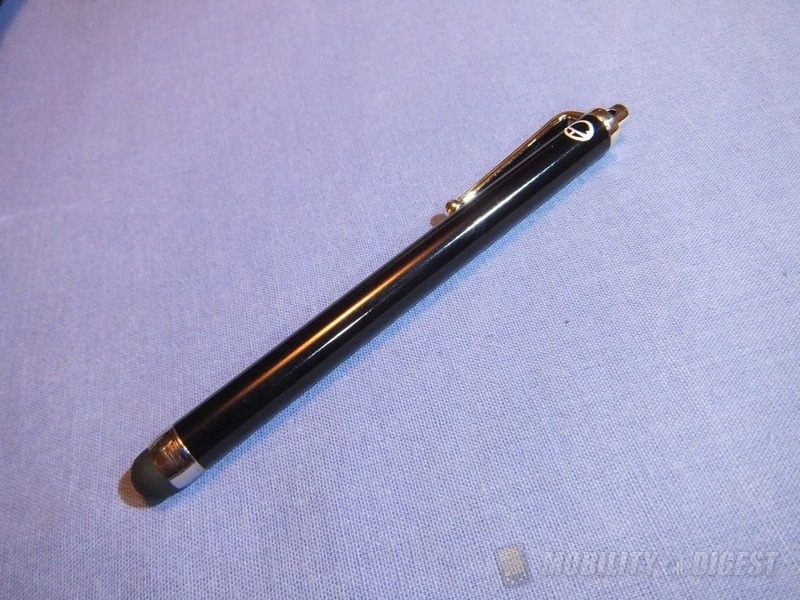 The stylus is nice and small, and it works fine with capacitive devices. The cleaning kit works as advertised, a nice large microfiber cleaning cloth and spray that should last you a very long time. Next articleWill Stand Alone Smart Watch Phones Change Our Lives?